Not many great effects. 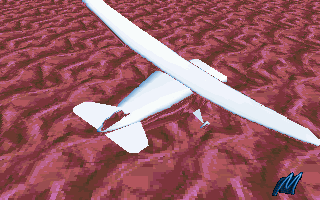 All I remember was a mirror-finish plane and car driving on a weird-textured flat land. But great music for an intro! page created in 0.013675 seconds with 15 queries.